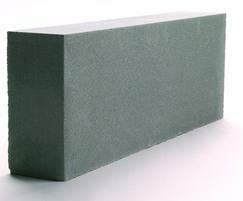 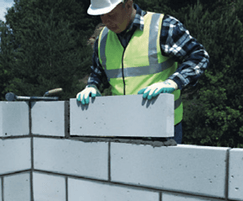 Celcon Plus Blocks are an alternative to the 440 x 215 mm face format block and are suitable for the same applications. 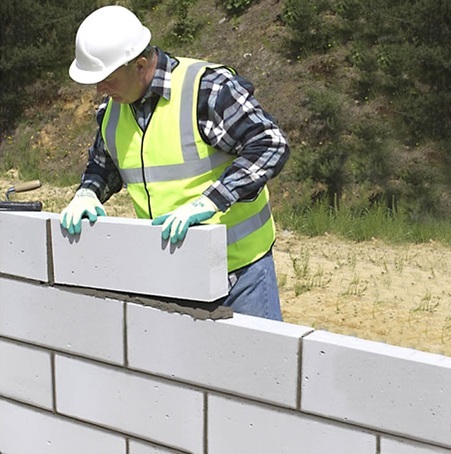 The Plus range is produced using the latest manufacturing technology, which rank them amongst the most dimensionally accurate blocks available. 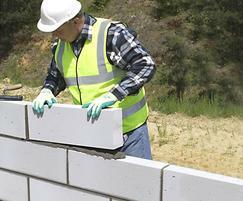 This makes them ideal for use with the H+Hs thin-joint system.